The French capital of Paris is just a short train ride from Amsterdam. You can wake up in your hotel in Amsterdam and already eat fresh croissants near the Eiffel Tower in the afternoon. 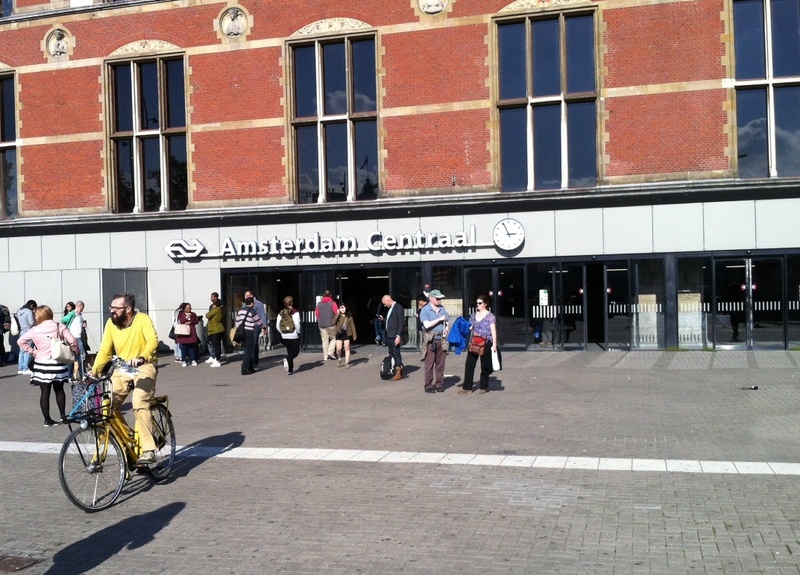 Here are some tips that will help you plan your trip from Amsterdam to Paris by train. Travel time from Amsterdam Centraal station to Paris Nord by Thalys train: 3:18. Travel time from Schiphol airport to Paris: 3:02, from Rotterdam to Paris: 2:37. Tip! By booking your train tickets to Amsterdam – Paris – Amsterdam early you get the best price. Booking starts 3 months before departure. Enjoy your trip to Paris! How to rent a bike in Amsterdam?